Home » Programs and events » Get Set to Garden! 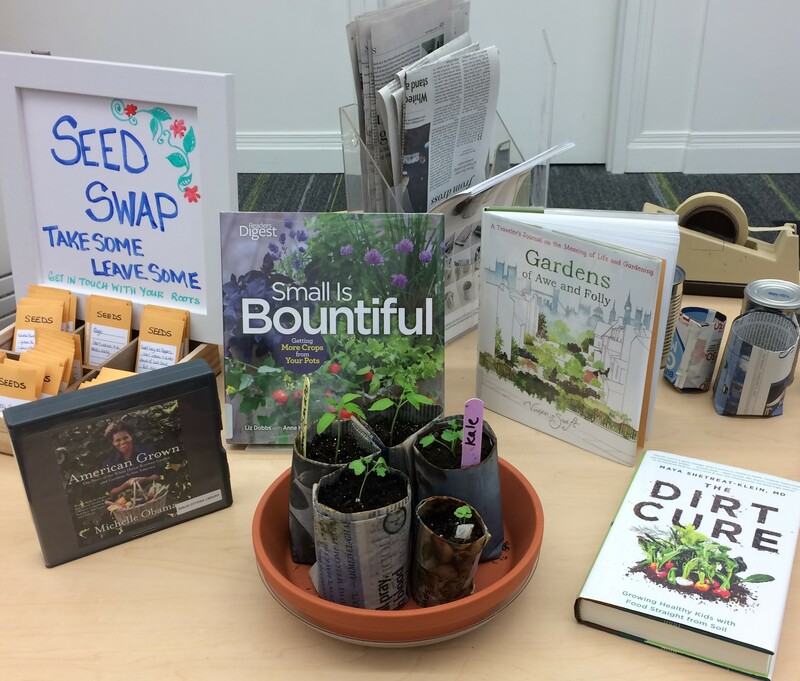 Join us for the launch of our annual Seed Swap and make your own newspaper seed pots. Local Master Gardener, Lee Boltwood will be available from 1-3 to answer your tricky gardening questions. Learn about our branch hydroponic Grow Tower and check out some gardening books so that you can plan for your summer garden!